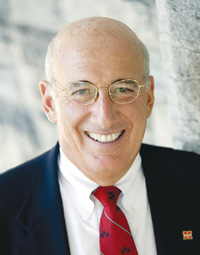 Michael Tokarz, serves as the Chairman of the PEPA Board Mr. Tokarz is a senior investment professional with over 30 years of lending and investment experience. Mr. Tokarz also serves on the Board of the University of Illinois Foundation and its Investment and Executive Committees, as well as Chairman of the Budget and Finance Committees. He is also active on the Endowment Committee and Board of Directors of the National Wildlife Federation. He received his undergraduate degree with High Distinction in Economics and MBA in Finance from the University of Illinois and is a Certified Public Accountant. Richard is director of the Patel College of Global Sustainability, visiting social entrepreneurship professor in the Muma College of Business, and a professor in the institute at the University of South Florida. A recognized global leader in health care education and management, he has consulted for the Commissioner of the U.S. Food and Drug Administration, the U.S. Department of Health and Human Services, McKinsey & Company, and the government of Rwanda. He is a member of the NAM and on the boards of Emblem Health, Seeds of Peace, and the Savannah Centre for Diplomacy, Democracy and Development in Abuja, Nigeria. Having served as Manhattanville College's tenth President for 15 years he knows the Purchase community. Mr. Earl H. Doppelt is Executive Vice President, and General Counsel, of Walter Energy, Inc., the world's leading, publicly traded "pure play" metallurgical coal producer for the global steel industry. With over 30 years of legal experience, Mr. Doppelt has served as the senior legal officer of several global companies including: The Nielsen Corporation (formerly VNU), ACNielsen Corporation, The Dun & Bradstreet Corporation and Paramount Communications. 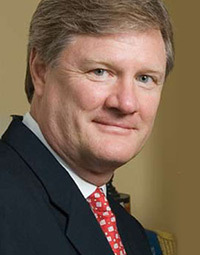 Most recently, he served as the Executive Vice President/General Counsel and Secretary of Information Services Group. He has lived in Purchase for over 30 years. Fran has over 20 years of real estate experience in Westchester County, specializing in sales and listings in the communities of Rye, Rye Brook, Harrison and Purchase. Fran is a member of the National Association of Realtors, the New York State Association of Realtors, the Westchester County Board of Realtors and the Rye/Harrison Multiple Listing Service. She also acts as volunteer and supporter of many nonprofit organizations including the Purchase College School of the Arts. 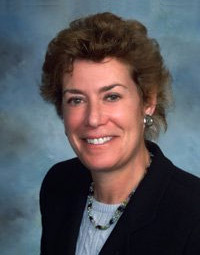 She has been a resident of Purchase for over thirty years and is a graduate of Connecticut College. Anne has served as PEPA's Executive Director for 15 years and was elected to the Board of Directors in 2011. 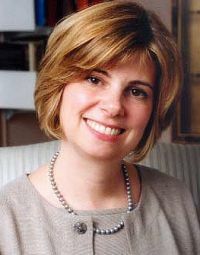 During her tenure Anne has reinvigorated PEPA's mission and organization by attracting a new Board of Directors, boosting membership, and increasing the donor base. Anne has extensive experience in developing and managing communications strategies for nonprofit organizations.